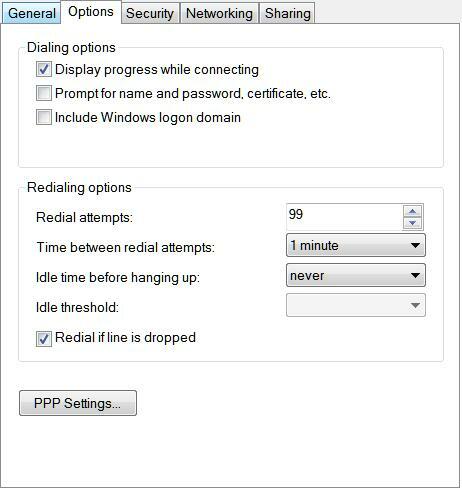 A natural question has arised — how to configure automatic reconnection and the number of attempts to establish the connection if it is interrupted? There are several ways to do it. Let’s start with the beginning, according to the level of difficulty. 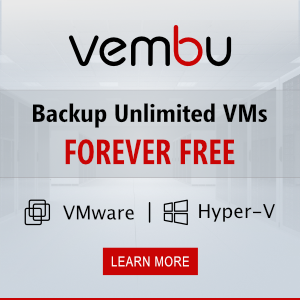 So Microsoft has decided it for you again. But now you know where to find and change the necessary parameters. 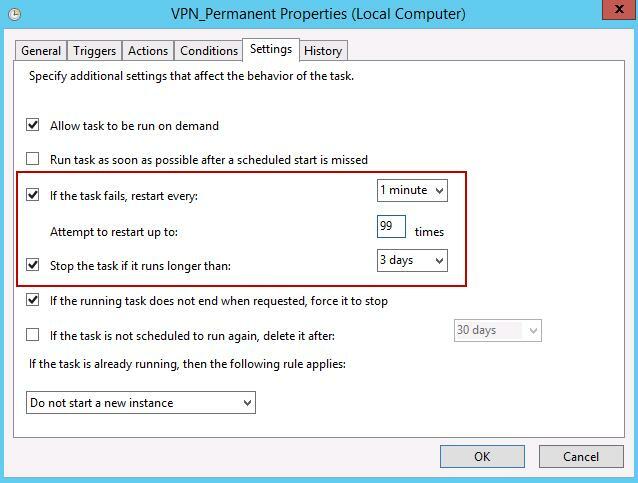 To apply the parameters, you have to restart your VPN connection, as earlier. Note. 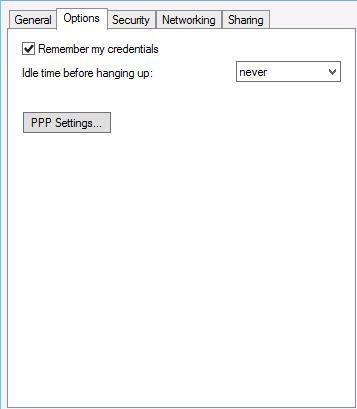 It has been noticed that Windows Server 2012 can use C:\Users\[USER]\AppData\Roaming\Microsoft\Network\Connections\Pbk\_hiddenPbk folder on its own initiative and locate rasphone.pbk in this folder. 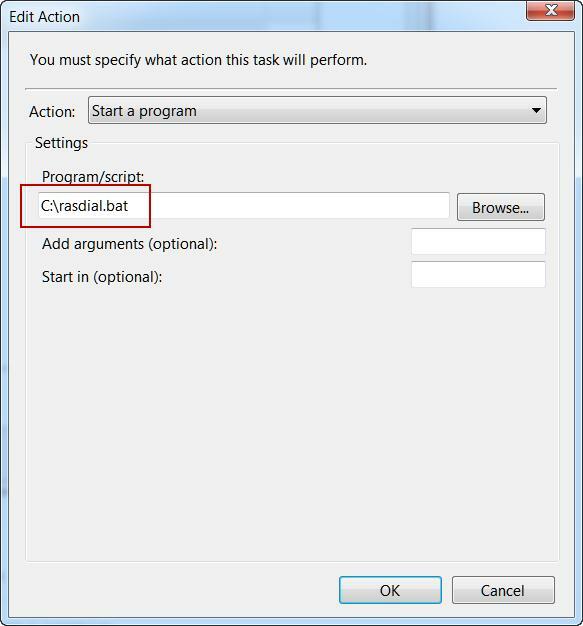 Create a task in Task Scheduler, which will run a BAT file containing the VPN connection string and configure this task so that it runs, say, every 5 minutes. There are other parameters, but if it is interesting to you find them yourself. Start it every 5 minutes every day. Note. 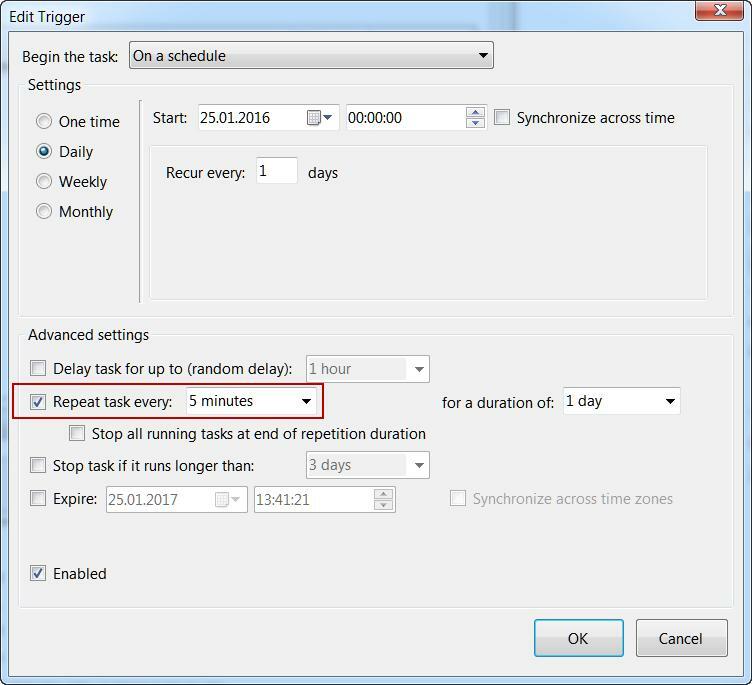 To make sure if this task works, create another trigger with the Event ID = 10001. 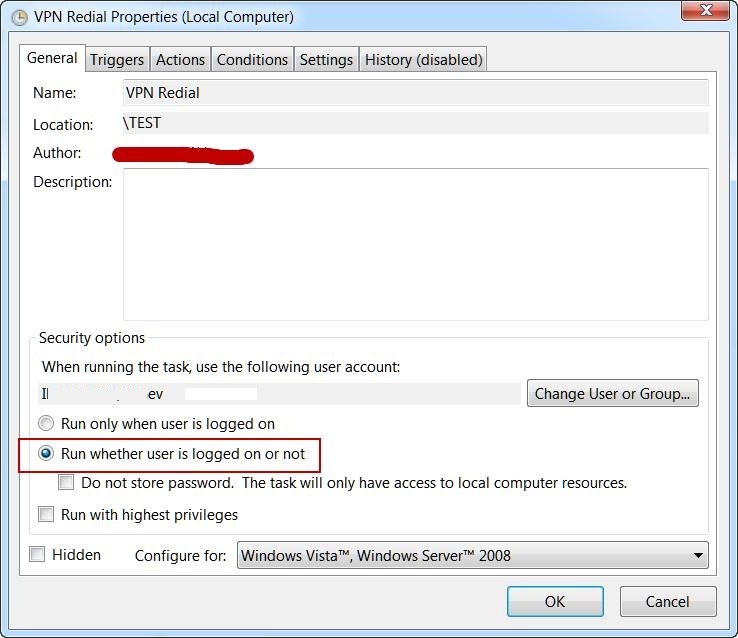 This event appears when VPN is disconnected manually. 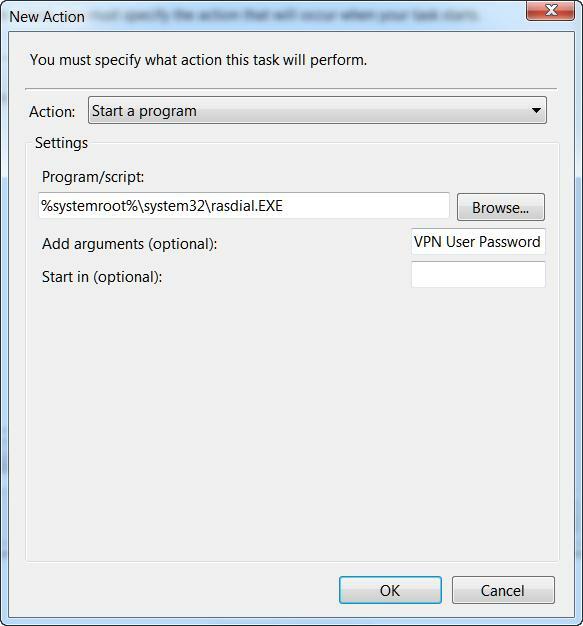 After that, try to disconnect the VPN manually. The connection will be restored immediately.